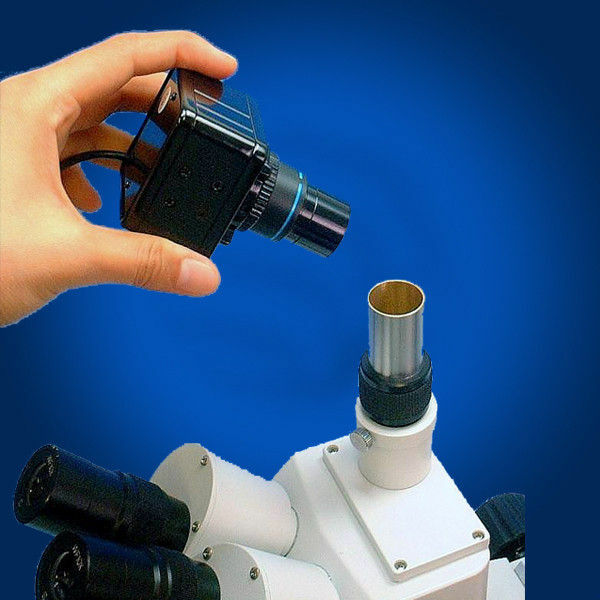 1.Microscope image for fields of medical, education, scientific research, industrial production, material inspection, chemical engineering, metallurgy & mining, etc. 2. 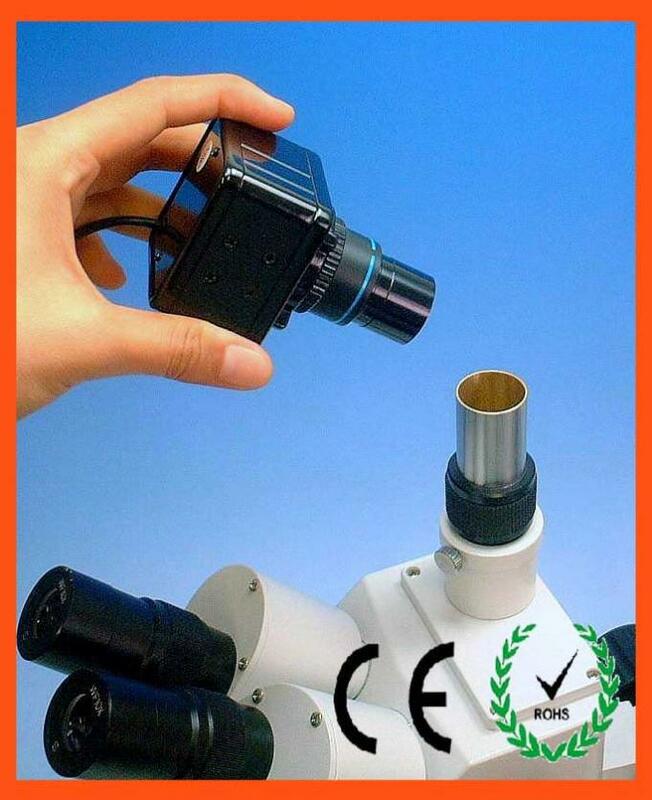 Machine Vision for fields of medical, education, scientific research, industrial production, material, chemical engineering, metallurgy & mining, etc.